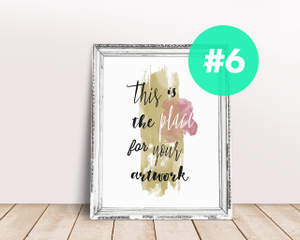 If you're a print designer, photographer or simply need clear, appealing framed mockup for your art, let me help you. 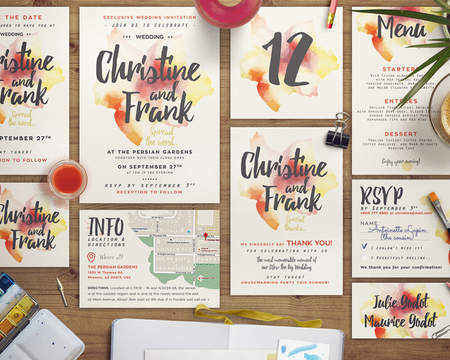 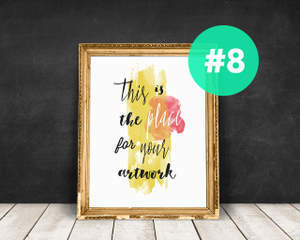 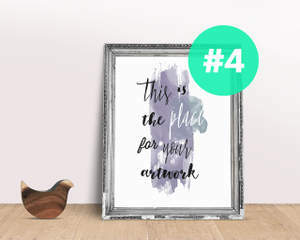 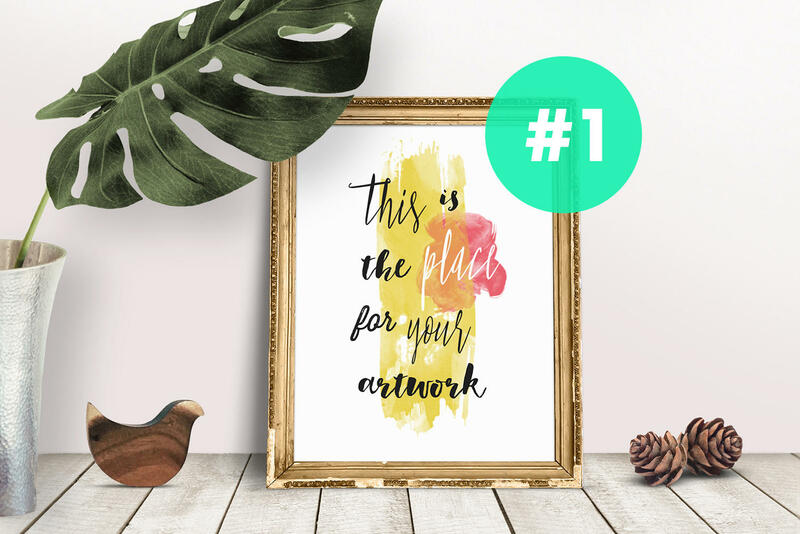 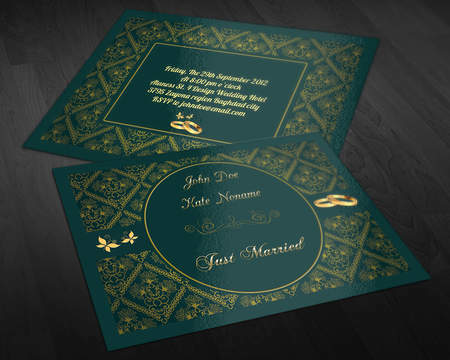 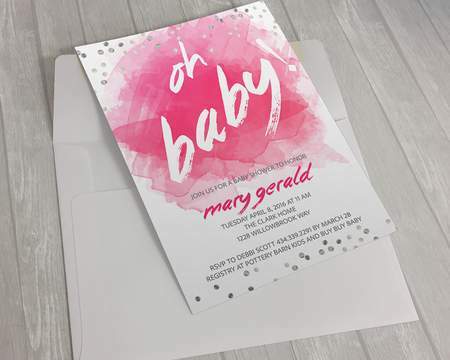 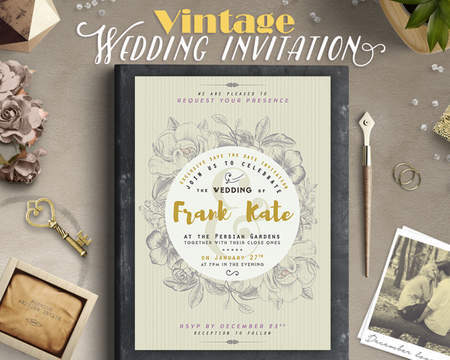 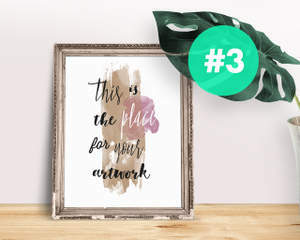 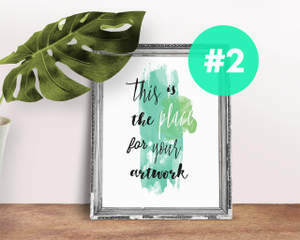 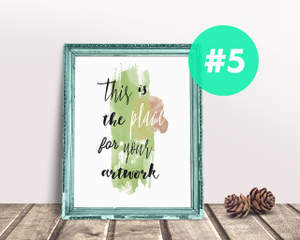 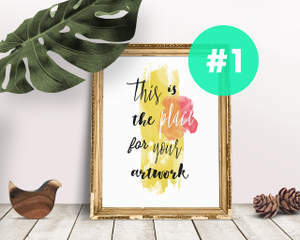 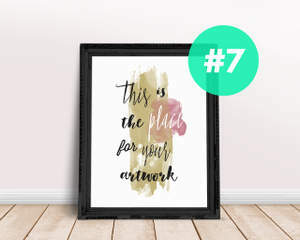 It works very simple: provide me your print to place inside one of the framed mockups (choose which one from the list you like) and, in return, I'll send you fully editable .psd mockup with your print inside (+.jpg file). 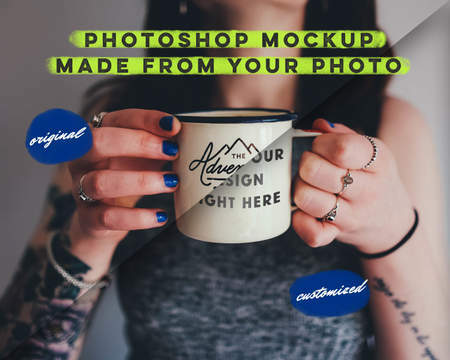 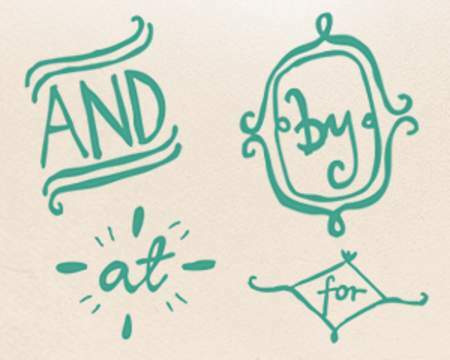 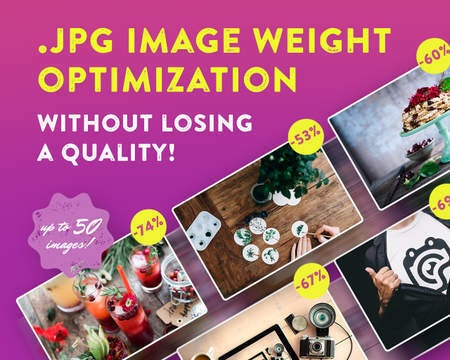 Final size of the .psd is 1800x1200 so you can use it as a hero/header image for your website or blog. 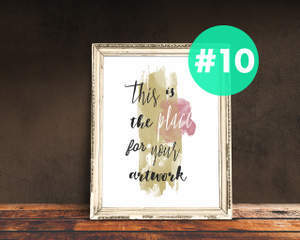 Please note that the price apply to one mockup only, not the entire list of 10. 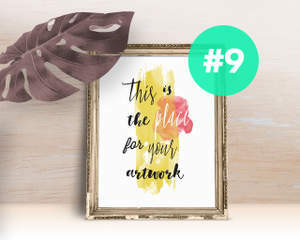 3. a prefered frame colour (you can also change it yourself later).